When Hurricane Harvey struck Texas in August, industrial facilities in the state shut down, then reopened a few days later. In doing so, they produced nearly 2,000 tons of "excess emissions"—air pollutants in addition to what was allowed as part of their normal operation. 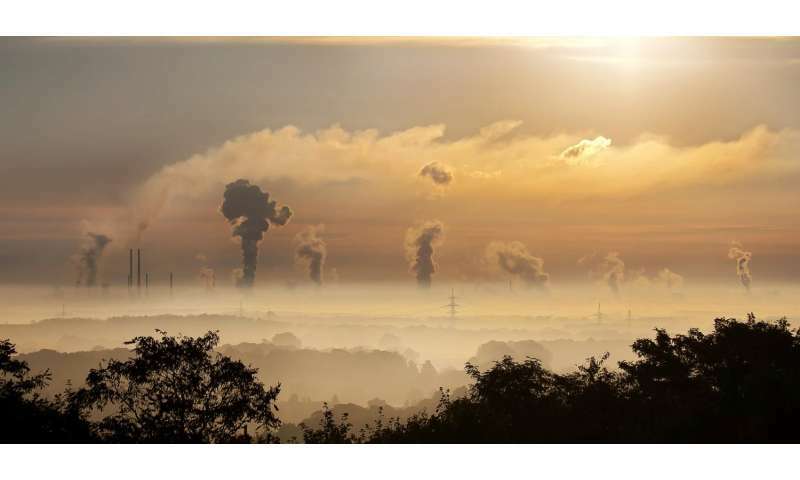 A study by Indiana University researchers shows that excess emissions—which occur with plant shut-downs, start-ups and malfunctions, and not just in connection with natural disasters—can make serious contributions to overall air pollution. Yet excess emissions have not received a lot of attention from researchers or regulators, the study's authors said. Only three states—Texas, Louisiana and Oklahoma—systematically track and report excess emissions and make the data public.